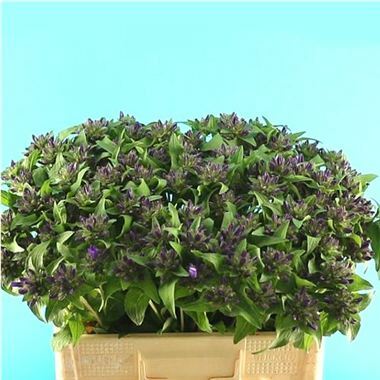 Campanula Glomerata 60cm is a beautiful Purple seasonal cut flower - wholesaled in Batches of 10 stems. Asclepias tuberosa is a variety of milkweed native to North Africa. Ascelpias is a perennial plant and has many common names which can be very confusing. Here are just a few common names for Asclepias tuberosa: Butterfly Weed, Chigger Flower, Canada Root, Indian Paintbrush, Fluxroot, Indian Posy, Orange Swallow Wort, Orange Milkweed, Silky Swallow Wort, Tuber Root, White Root, Yellow Milkweed, Butterfly Love and Windroot – Phew! See what I mean! !